How do we respond as Christians to the political issues that are going on in the world? How can we motivate individual churches to realize the impact they have on their community? When did you realize that you needed to bring your faith into the public square? This Access Live event was hosted by My Faith Votes. 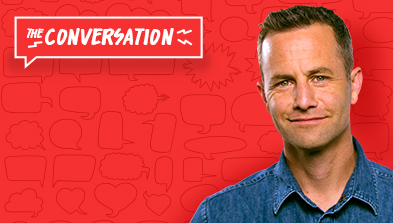 Featured was guest speaker Kirk Cameron, who starred in the television show ‘Growing Pains’ in the 1980′s. The discussion focused on family, faith and future projects.